At High Plains we run UK Riders Show Jumping and Dressage Qualifiers, which are national competitions aimed at the true amateur. Our events are ideal 'First Time' competitions so if you haven't competed before but want to get started, get in touch! The competitions we run have become extremely popular and we restrict entries so that the day runs smoothly for our riders to have an enjoyable day out without too much hanging around. 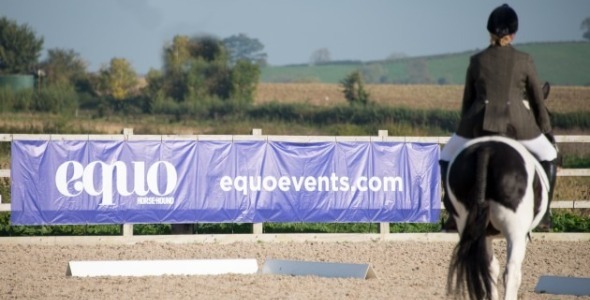 We are pleased to offer online entries to our events via Equo.